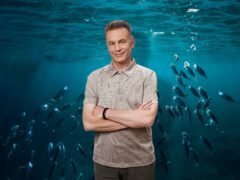 Blue Planet Live had a few technical issues as Chris Packham searched for whales in Mexico. 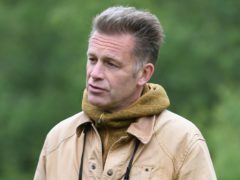 Chris Packham has said his new programme on population growth poses some major questions for society. 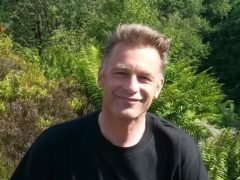 A new organisation has been launched to fight legal cases on behalf of wildlife against public bodies over failures to look after species or habitats. 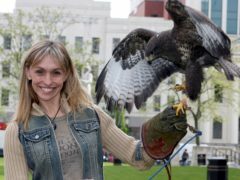 Michaela Strachan said Winterwatch is “not Disney” as she warned viewers to expect an unfiltered look at Britain’s wildlife. 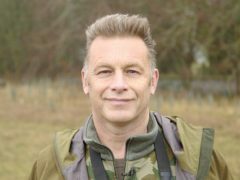 Chris Packham has said his CBE is a thank you from the animals that have been saved from suffering due to his conservation work. 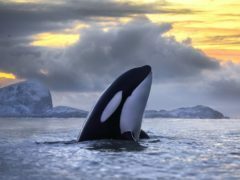 The BBC is aiming to “wake up” audiences with a live follow-up to the influential Blue Planet documentaries. 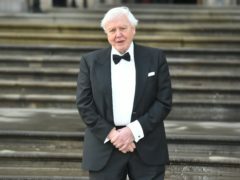 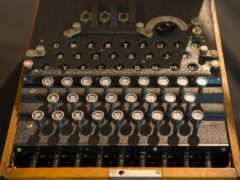 Nature broadcasters Sir David Attenborough and Chris Packham lead the field for the 46th Grierson Awards shortlist with seven nominations between them, it has been announced. 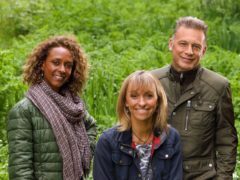 Michaela Strachan has said she “wouldn’t be upset” if her Springwatch co-star Chris Packham was paid more than her. 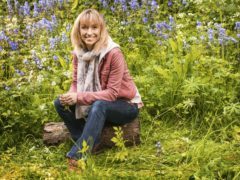 Springwatch host Michaela Strachan has said the programme’s feel-good factor allows viewers a form of escape from “depressing” news stories. 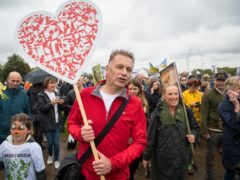 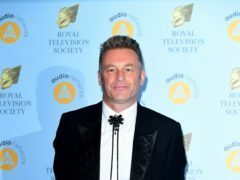 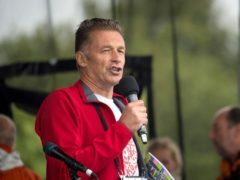 Springwatch star Chris Packham has revealed he could go deaf after a diving accident resulted in him developing Meniere’s disease. 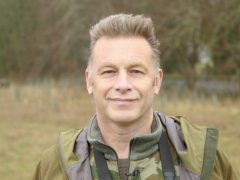 Chris Packham has criticised politicians for their “embarrassing” response to the plastics crisis. 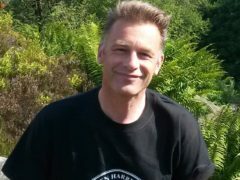 Wildlife presenter Chris Packham has said he hopes his new programme about Asperger syndrome will show the condition is “something other than a total handicap”.